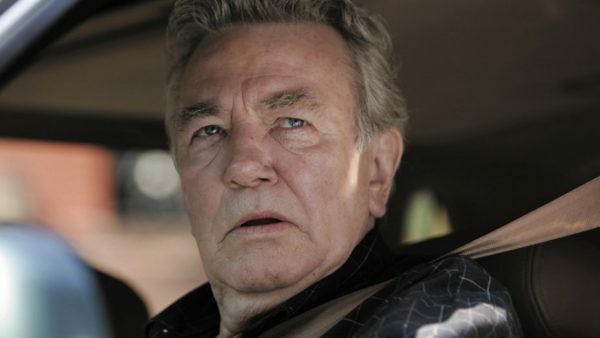 Finney’s family told the Associated Press on Friday that he “passed away peacefully after a short illness with those closest to him by his side.” The actor was diagnosed with kidney cancer in 2007. One of the godfathers of modern British cinema, Finney mixed film, TV and stage performances throughout a standout career that spanned six decades. He never succumbed to the allure of screen stardom and was given BAFTA’s Academy Fellowship award (the equivalent of a lifetime Oscar) in 2001. The Academy of Motion Picture Arts and Sciences bestowed best actor Oscar noms on Finney for playing the bawdy title character in the best picture winner Tom Jones (1963), directed by frequent collaborator Tony Richardson; for his work as the mysterious Belgian detective Hercule Poirot in Sidney Lumet’s Murder on the Orient Express; for his performance as a temperamental, fading actor in Peter Yates’ The Dresser (1983); and for starring as an alcoholic British consul in Under the Volcano (1984), helmed by John Huston.